Barbecue restaurant Hickory’s Smokehouse has launched a mouth-watering range of mid-week deals which will run every Monday to Thursday from 5pm until future notice. The deals combine some of the restaurant’s favourite all-time dishes with a few twists. Monday kicks off the week with Fajita Margarita (£10.99). 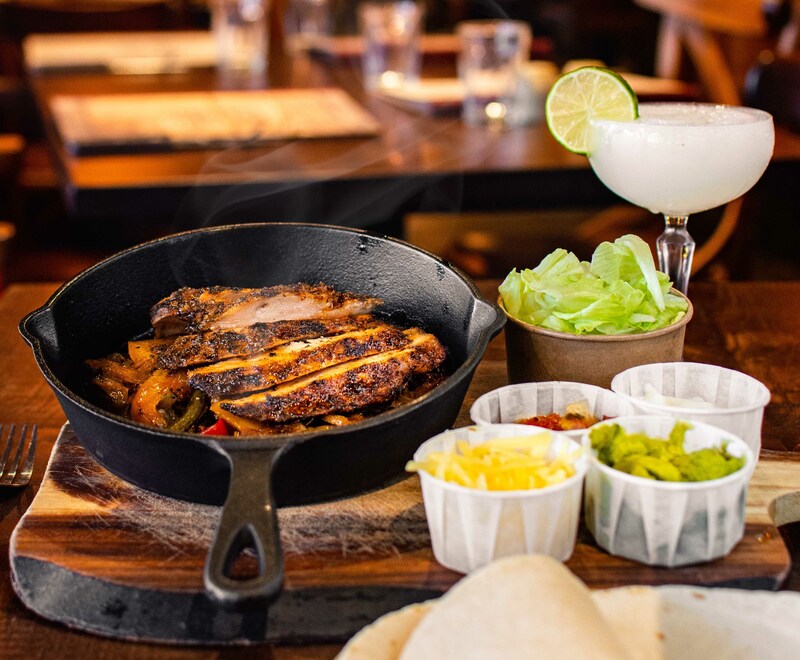 A sizzling skillet of peppers and onions, floury tortillas and your choice of Cajun chicken or chargrilled chicken, it’s all washed down with one of the bar team’s signature Margaritas. Your Tuesday treat (or cheat) consists of truly bottomless ribs. Unlimited servings of baby-back ribs glazed with your choice of barbecue or bourbon sauce served with crispy fries and slaw. Not full yet? Wednesday brings back the ever-popular Steak and Shake offer (£10.99). 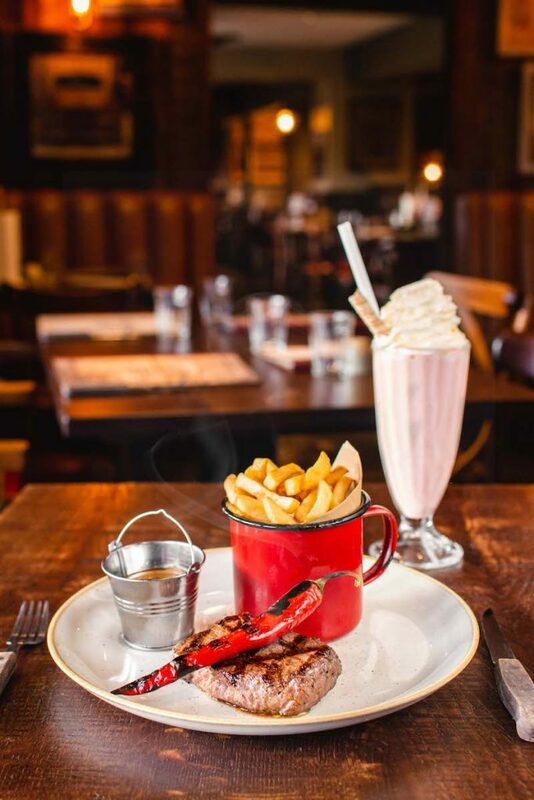 Flame grilled prime 80z rump steak is served with peppercorn sauce and fries plus your choice of delicious milkshake. If you think you can handle it Thursday’s deal brings a real challenge even for the biggest of appetites. Billed as ‘the full Hickory’s experience in one go’ the Barbecue Blowout (£15.99) is a heaving platter is packed with smokehouse favourites including pulled pork, BBQ beans, smoked sausage, chicken wings, Kansas rib fingers and Southern fried chicken! Great to share with a few extra sides or perfect for a mid-week blow out!